Posted at 14:56h in Online Features	by	Andrei S.
I love the sun as much as the next girl, but being fair skinned has made me especially aware of the damage that it can cause. So, I guess it is no surprise that I am known to wear SPF 110 on anything that sees daylight. Over the last year, however, I have found that using a natural SPF 30 suffices for day-to-day use, and if I’m out hiking, skiing or at the beach, a reapplication (or two) does the trick. Even if you’re the type who bronzes easily, don’t be fooled into thinking the sun isn’t damaging your skin – especially your face. Wearing a daily natural SPF is so important! By putting it on every morning, you’re helping to ensure that when you’re 60, you’re not being congratulated for making it to 80. Also, being sure you’re not putting chemical sunscreens on your face is essential, as a lot of the ingredients are carcinogenic! While Badger is my favorite natural sunscreen, it can be a little oily for your face, which is fine, unless you want something effective under your makeup. I went searching and came across this beauty: Kimberly Sayer Ultra Light Facial Moisturizer SPF30. It is crafted specifically for oily and combination skin, and although I have skin on the drier side, I simply use this on top of my already soaked-in daily moisturizer. For those pretty faces that have skin on the oilier-side, you will find this to act as a great day moisturizer all by itself. It is incredibly light weight, so my makeup stays put (always important as the warmer days creep in) and it comes in a handy pump bottle, so you don’t waste the product. Some more good news? 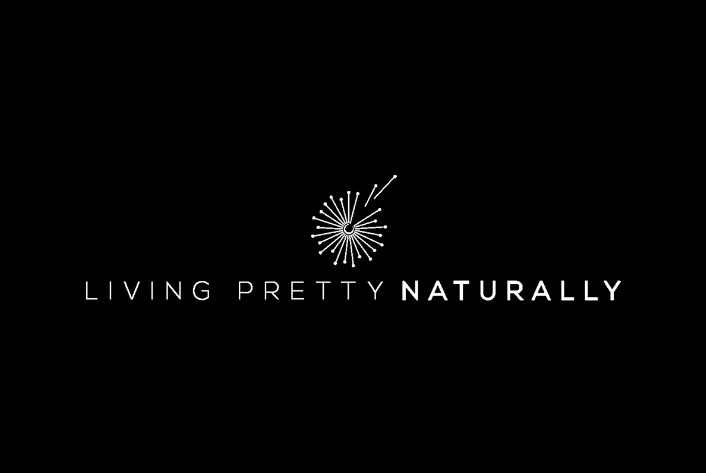 It is not tested on animals, is made in the USA and smells like a field of wild flowers and lemon trees (seriously, as if you put spring in a bottle of sunscreen). That pretty lemon smell isn’t just for your nose’s pleasure, however, it also helps to detoxify your skin and clear any little uninvited friends that pop-up. Also, because the ingredients are combined for acne-prone skin, it won’t clog your pores and won’t create new spots (yay!). For a 4 oz bottle, this natural sunscreen retails for about $32 USD, and has a 1 year shelf-life (not bad for a natural product). You can find Kimberly Sayer online and all over spas, boutiques and even grocery stores in North America, Australia and Europe. 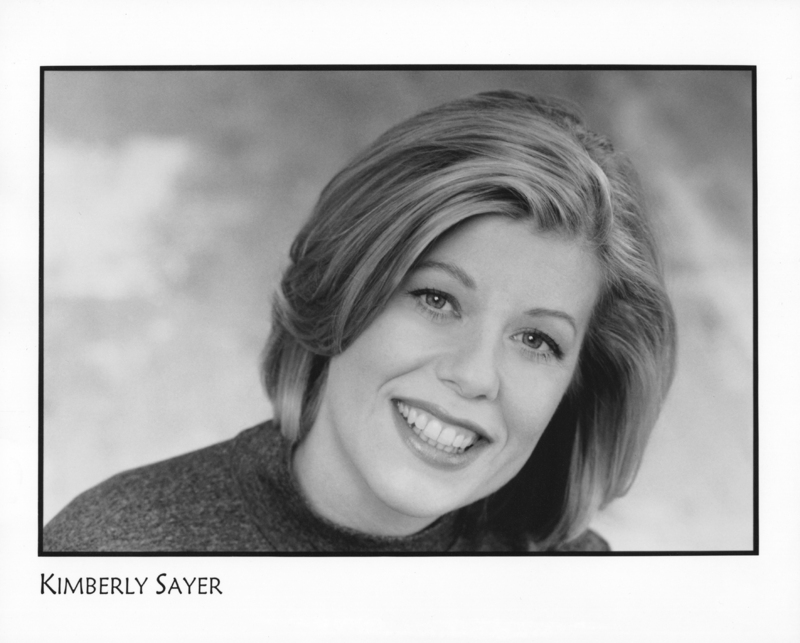 Now that I’ve found her, I’m looking forward to trying more of Kimberly Sayer’s line.